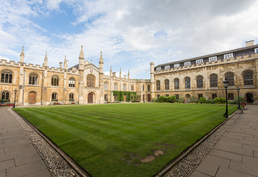 Set in the centre of the city, Corpus Christi College was founded in 1352, making it the sixth oldest college in Cambridge University. 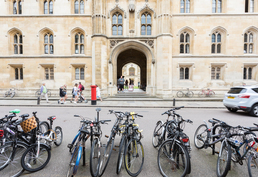 Located a short walk from the central market square and city centre shops, cafés and museums, students are well placed to explore this remarkable city during their free time between academic periods. 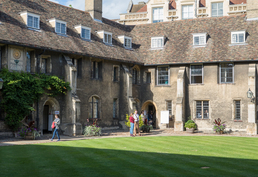 Note: All courses offered by Bucksmore English Language Summer School Corpus Christi College, Cambridge can be reserved online with LanguageCourse.Net. 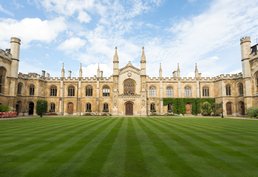 In case a course is not listed above, just mention the course description in the comment field of the online registration form. 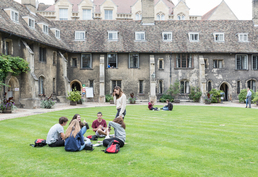 A PDF with a quote for Bucksmore English Language Summer School Corpus Christi College is being sent to your email. 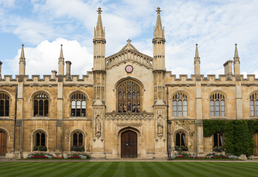 Keep it for your reference or share it with someone else if you like. 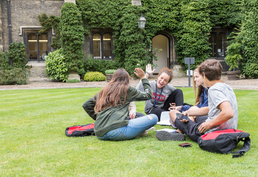 Your query has been sent to Bucksmore English Language Summer School Corpus Christi College to confirm availability of your chosen course on your requested dates. 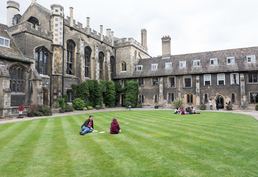 Request sent to Bucksmore English Language Summer School Corpus Christi College.